What Won’t Windows 8 Kill? Apps? Apple? Microsoft? 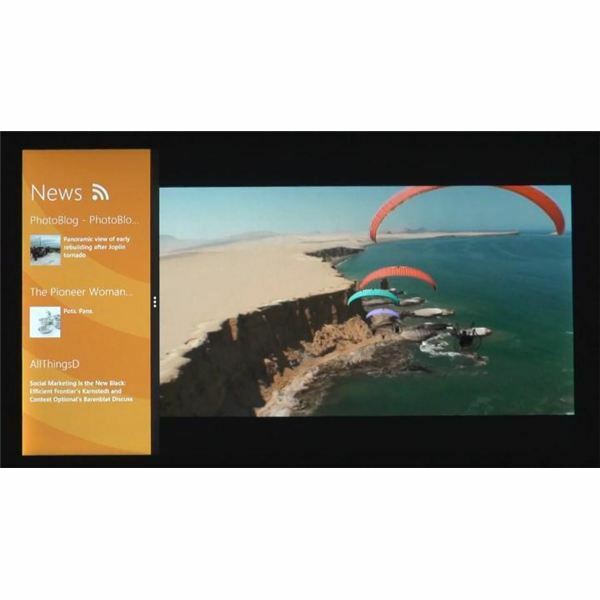 The coming release of Windows 8 has got tech commentators and bloggers all of a flutter, but will it really do all that is expected? Is it an iOS killer, an app killer… or is it even a Microsoft killer? The move to 64-bit computing is upon us, but what does it mean? How do you know if you are running 32-bit or 64-bit applications in Windows 7? What can you do about compatibility issues? Read on to find out the answer to these questions and more! 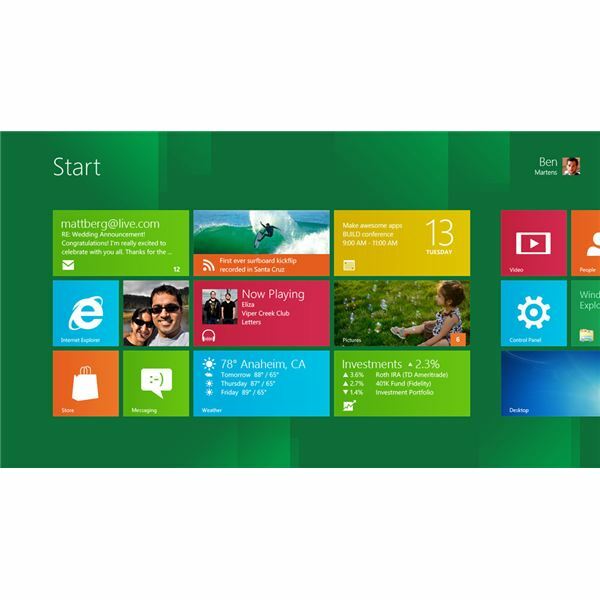 With the release of the Windows 8 Developer Preview, interested users have found that the future of Windows is very different, and the location of certain key features and native applications might be tricky to establish. Our gallery of Windows 8 screenshots will help you find your way around. For many it might be easier to run the Windows 8 Developer Preview in a virtual machine, but if you prefer to install it to your hard disk drive, a dual boot alongside Windows 7 might be the best option. Are you tired of having to shell out thousands of dollars to upgrade your Microsoft Office applications each time a new version comes out? Are you limited on IT staff? 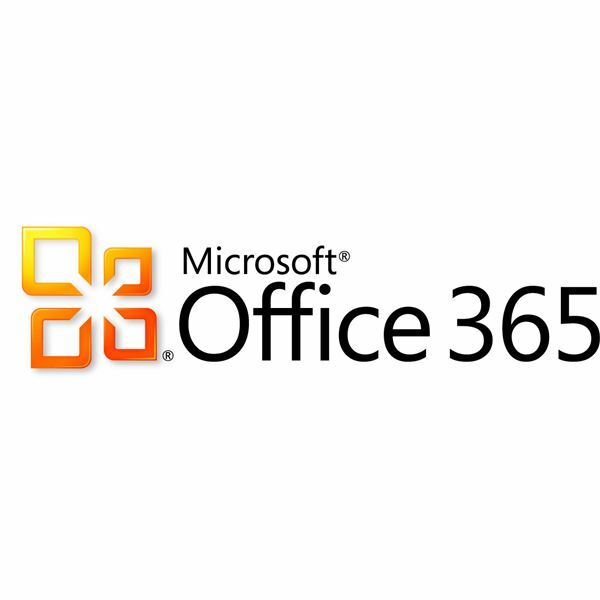 Office 365 might be the right fit for you. Read on to find out! 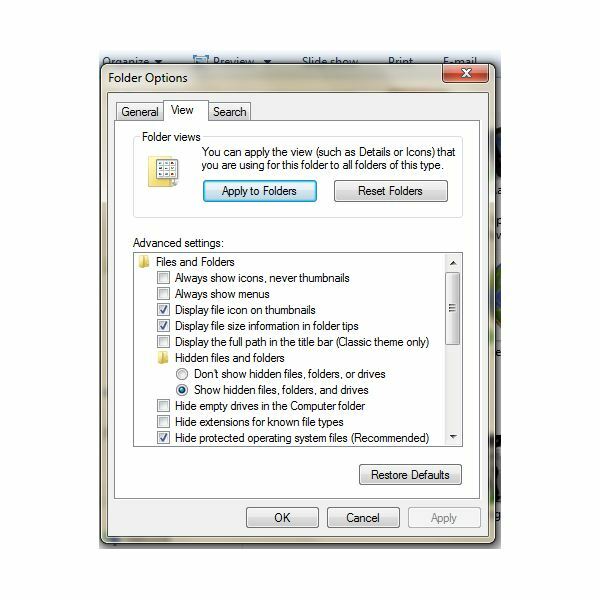 This advanced uninstaller for Windows programs is what you need to fully remove unwanted software, including the remnants left in the registry and hard drive. 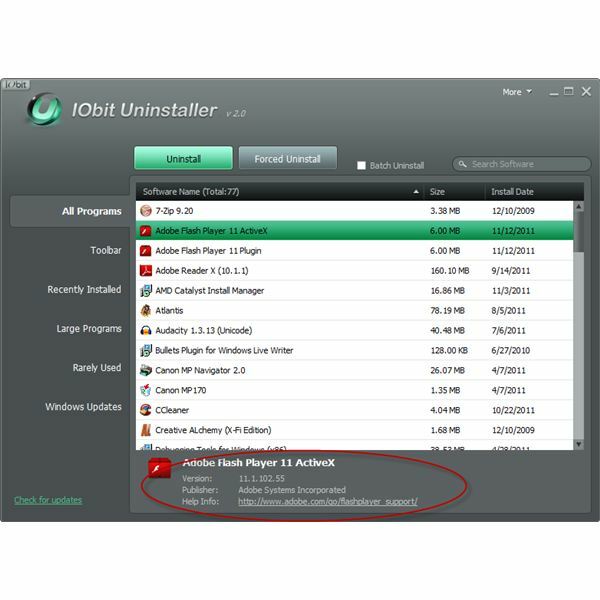 Check out this review for more on how version 2.0 of IObit Uninstaller works. No More Start Button in Windows 8? For true enjoyment of Windows 8, users will have to come to terms with the fact that the Start button will no longer be a major aspect of the Windows experience. 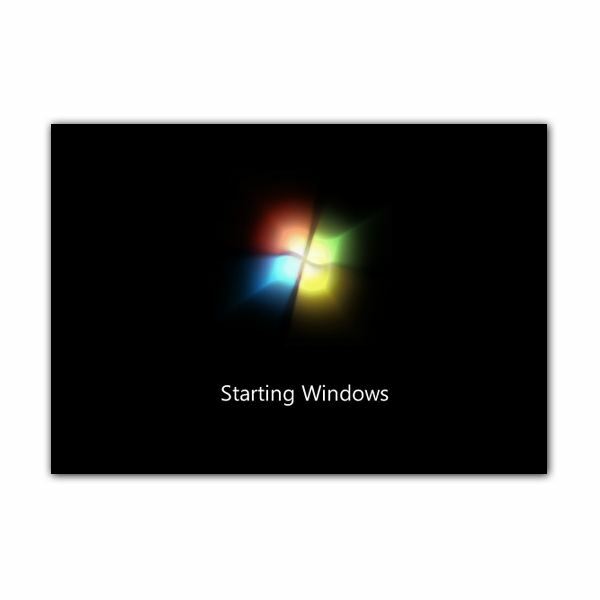 Rumors suggest that Windows 8 will not support dual-booting, a technique that makes it possible to run multiple operating systems on one computer. How true is this, and is there a work around for users wishing to use older versions of Windows or even Linux? It’s time to take the Windows 7 quiz! 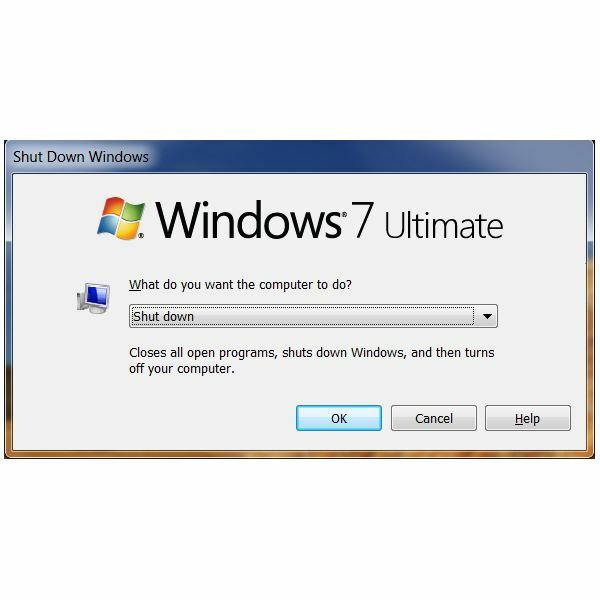 If you have already taken the Windows quiz, now check out this Windows 7 quiz which includes a number of Windows 7 questions. Have fun! Which Apps Come in Windows 7? 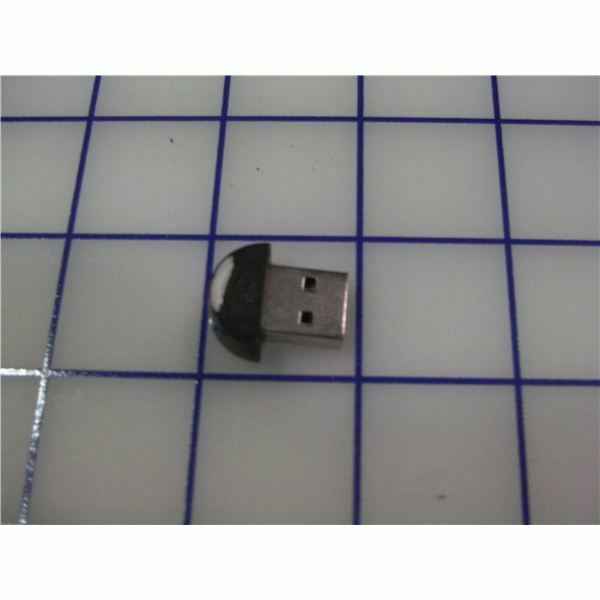 Windows 7 has a number of bundled software applications included which should ensure that you do not have to install too much additional software. 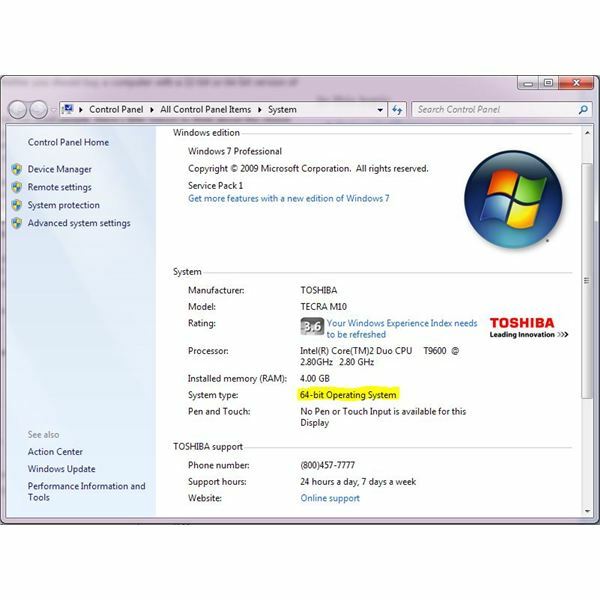 This article includes further details on which apps come in Windows 7, and what options they have. Remember when Microsoft Windows looked like software for kids? No?! In that case you’re probably not old enough to remember the 1985 release of the first Microsoft mouse driven GUI for IBM PC compatibles. Over the years things have stayed pretty much the same…until you reach Windows 8, of course! Should You Upgrade to Windows 8? Why Not?! 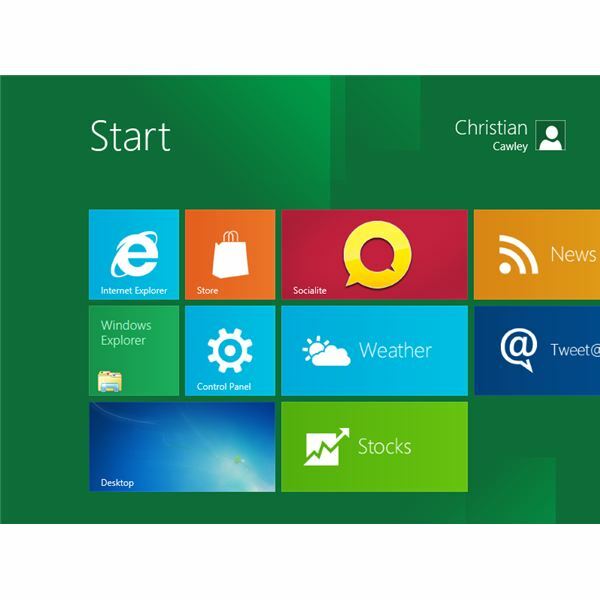 Windows 8 looks set to arrive in 2012, and with it a complete redefining of Microsoft’s operating system. Perceptions are set to change, usability is set to skyrocket. If you like the look of Windows 8 but can’t wait until 2012 to try it, why not take advantage of the preview version released to developers? All you need is a Windows Live account. 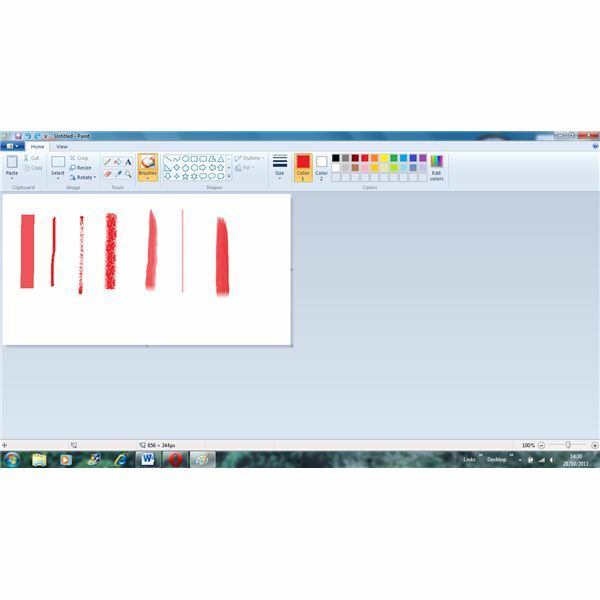 With Microsoft’s new operating system due in 2012, what better time to take a look at the amazing new user interface that has been introduced. Designed for desktops, laptops and tablets, Windows 8 looks set to redefine our perceptions. There are a variety of ways that you can customize the Windows 7 taskbar, Start menu and desktop, and we’ve got screenshots and info to show you how. Windows 7 has a number of buried configuration menus which take a couple of extra clicks to reach. Learn how to access them in this guide. Find out how you can solve problems with your Windows operating system, starting from boot-related troubles up to speeding up your computer.